"To me, cookbooks are divided into ones that live in my office, and ones that live in my kitchen," says Acheson. "I only have room in my kitchen for about 14 to 20 cookbooks, versus my office, which has about 2,000. The ones in the kitchen are the well-worn ones: Joy of Cooking, Fannie Farmer, books like that. 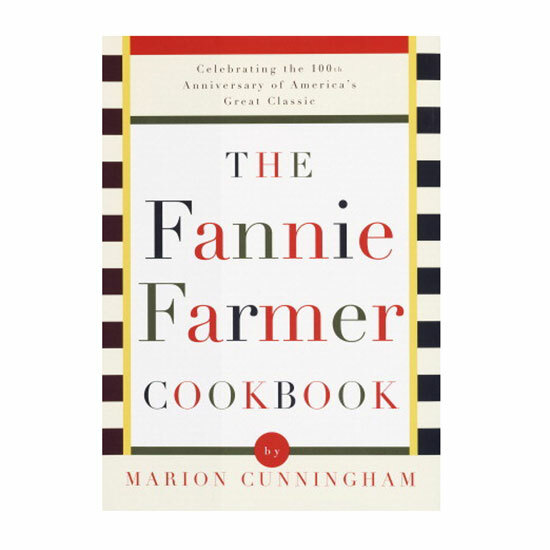 If you need one cookbook in life, Fannie Farmer is the one that’ll get you through everything. Marion Cunningham, may she rest in peace, did a wonderful job with the 1979 update."